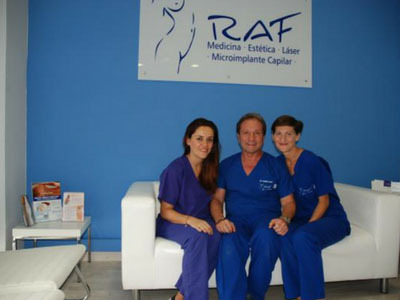 The RAF Clinic is a Center for Aesthetic Medicine and Surgery specialized in Hair Transplants. 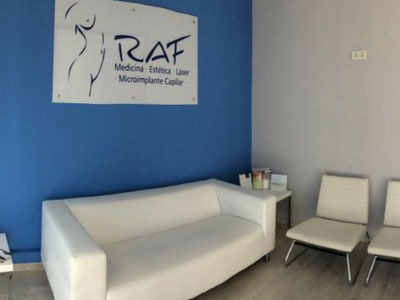 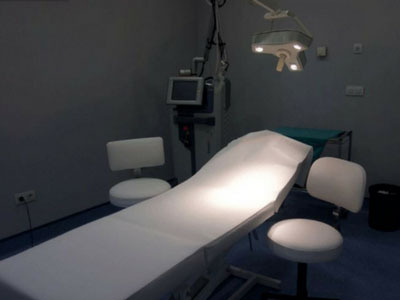 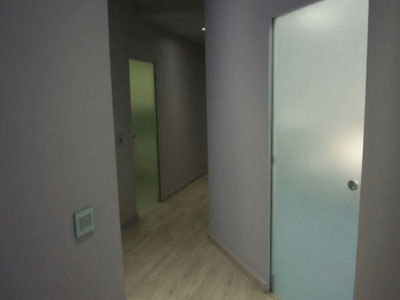 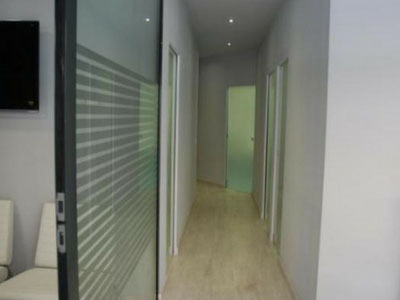 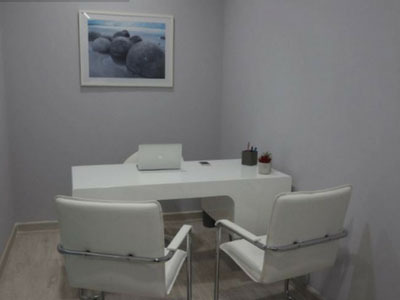 In addition, it is the first clinic in Tenerife specializing in performing medical techniques against hair loss, and a pioneer in implementing the technique of FUE Capillary Microimplant (extraction of follicular units), being the definitive solution for alopecia. 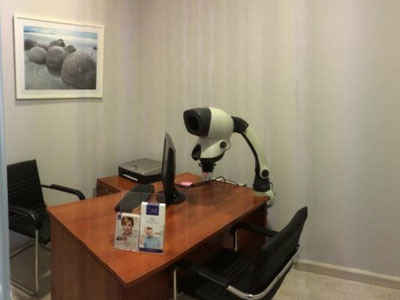 The Clinic is directed by Dr. Rubén Feigin, specialist in Aesthetic Surgery and Hair Transplants; and has the most advanced robotic technology for hair treatment. 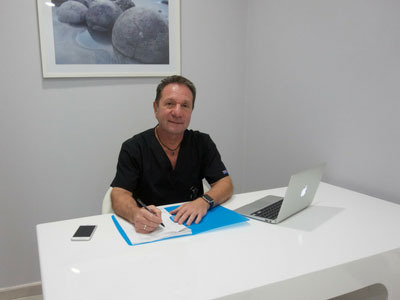 Dr. Rubén Feigin is a pioneer in Canary Islands in the FUE technique, which is the most advanced for the hair implant, with more than 20 years of experience in this field. 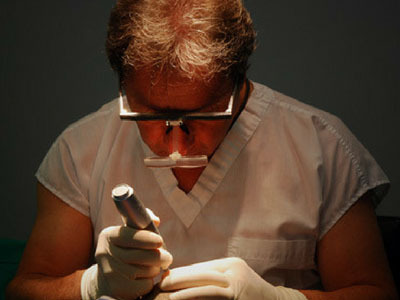 This technique consists of extracting the follicular unit from the occipital and temporal area of ​​the head to later implant them in the receiving area. 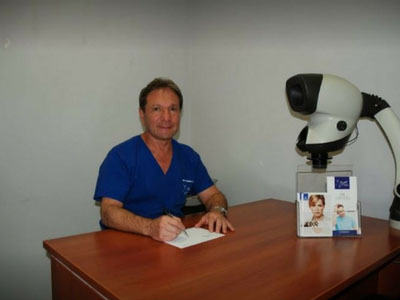 Among its advantages, it can be highlighted that this technique does not leave any type of scar, is not painful and has a rapid recovery, with excellent results. 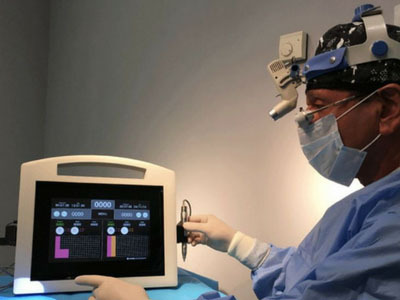 The RAF Clinic has the most advanced instruments and technology for this procedure, with the advancement of the new robotics that was presented at the last International Capillary Transplant Congress held in Las Vegas in September of 2016, also incorporating new treatments for the fall of the hair. 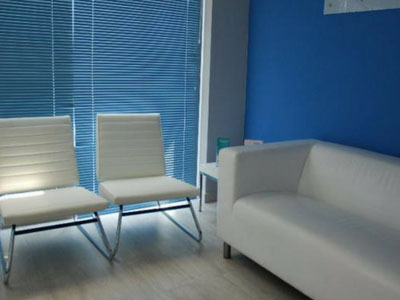 Through Rigenera's technology, capillary regeneration becomes a simple and effective process. 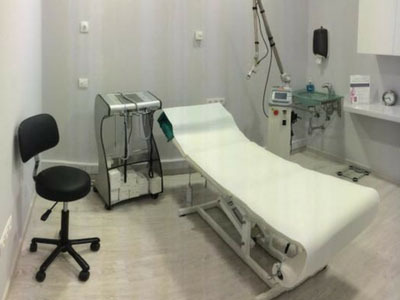 The patient is a donor of their own stem cells, which will be treated to obtain micrografts that will enrich the area to be treated from progenitor cells. 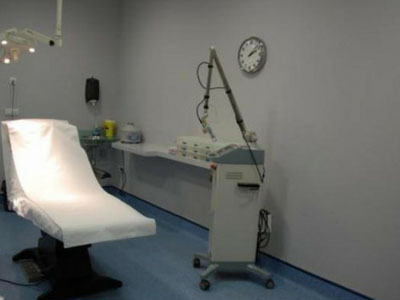 In this way, in the tissue of said zone new cells will be generated that will give rise to the growth of new hair.